Welcome to the Bacon Theatre summer season. If you are looking for something to keep yourself or any member of the family entertained over the holidays then look no further. From music to comedy; films to magic and illusion, why not take a look for yourself and see what’s in store this summer. To stay up to date on all upcoming events please check out our website at www.bacontheatre.co.uk or follow us on Facebook @TheBaconTheatre for exciting updates of upcoming shows. 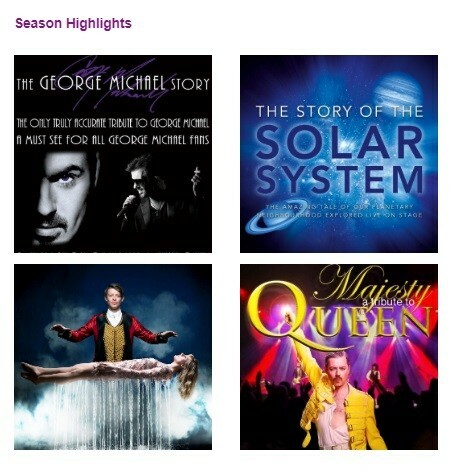 External Website: More details about Bacon Theatre and Summer Brochure NOW AVAILABLE to download!